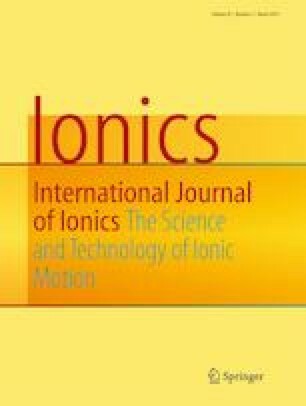 This paper briefly describes the preparation of LiNi0.5Mn1.5O4 by ultrasonic chemistry and its doping modification. The physical and electrochemical properties of LiNi0.5Mn1.5O4 were studied by SEM and electrochemical tests. The results show that the particles doped with graphene had smaller particle size and uniform distribution. The initial discharge specific capacity of 0.1C was 187 mAh g−1. The discharge specific capacity after 30 cycles was 181 mAh g−1, and the capacity retention rate was 97%. Graphene-doped samples had high capacity, excellent rate performance, and significant cycle stability.